• It is compatible with SMOK TFV8 BABY Beast Tank(2ml)/SMOK Alien Kit(EU Edition)/SMOK OSUB Kit(EU Edition)/SMOK Stick V8 Baby Kit(EU Edition)/SMOK G150 Kit(EU Edition). On the order page if this there in the small box of three glass slides would sit. I got there but 1 .... 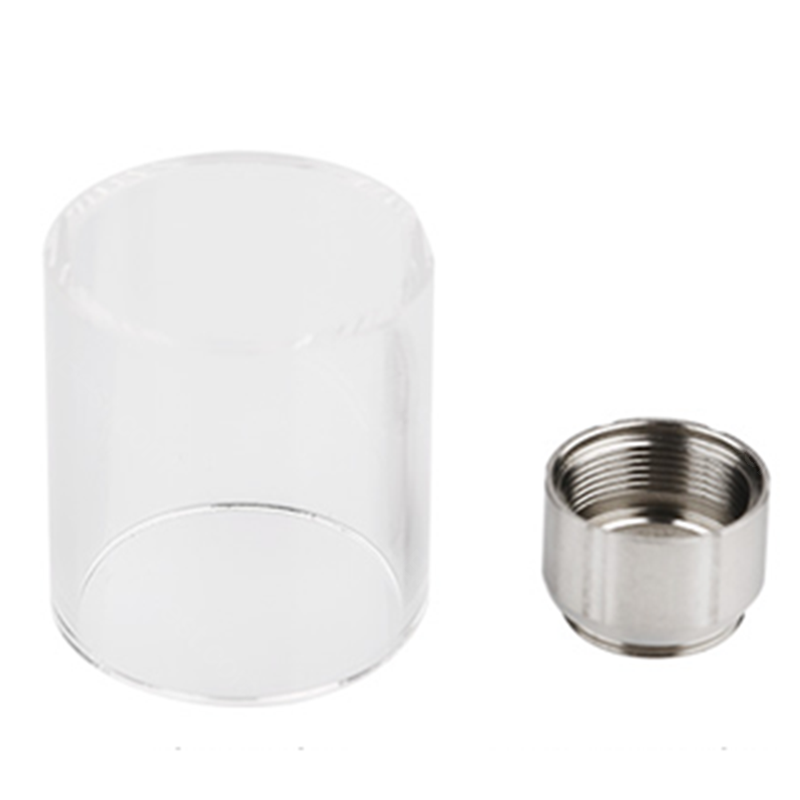 There was also in that the glass blade was indicated for a smok RESA stick. This was also not the case. The glass blade was particularly long and this could not be tightened the top section on the coil. SMOK TFV8 Baby Tank Extension Tube for use with the 2ml TPD SMOK® TFV8 Baby Tank (not for use with standard TFV8 Baby or TFV8 Big Baby). Increase the capacity of your 2ml TPD TFV8™ Baby Tank.